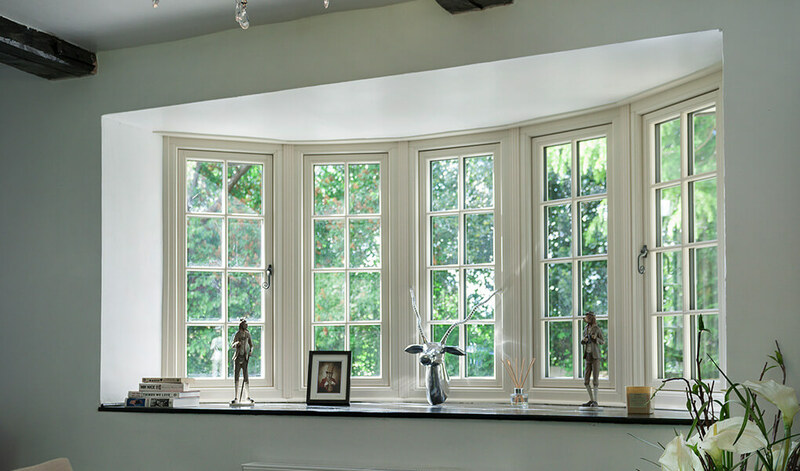 One of the leading uPVC window systems on the market, Residence 9 windows provide any home with luxurious styling and numerous practical qualities. 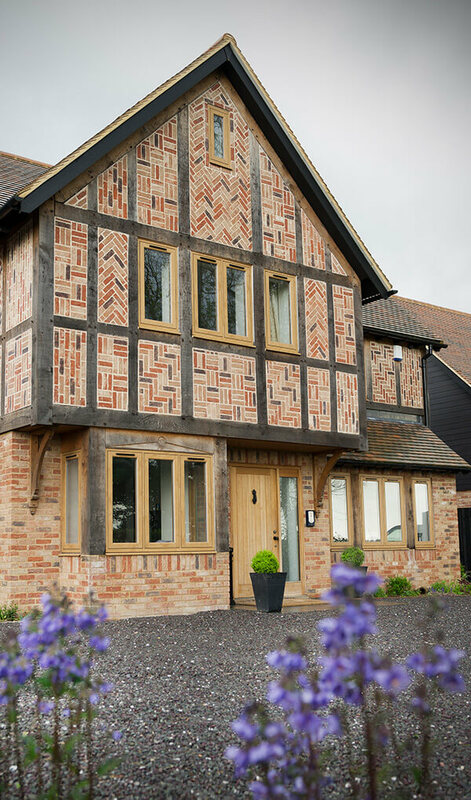 Designed as an alternative to timber windows, enjoy the classic looks of a timber window with the practicality of uPVC. 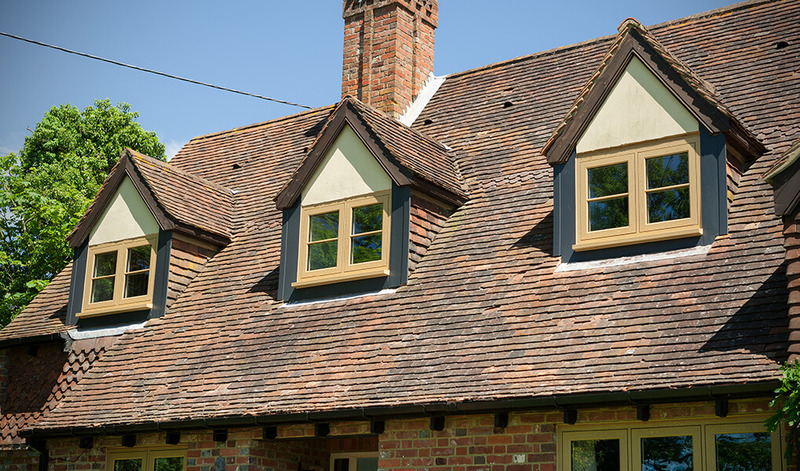 With an exterior that sits flush to the frame, their overall design is simply elegant whilst taking into account and emulating key features of traditional timber windows. 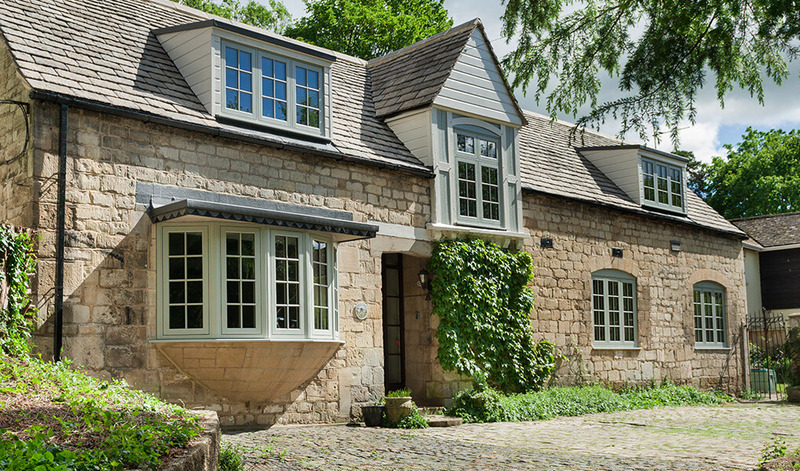 For this reason, Residence 9 windows are regularly approved for use in conservation areas. Their frames are comprised of 9 heat-trapping chambers, keeping plenty of heat in your home and your energy bills nice and low. 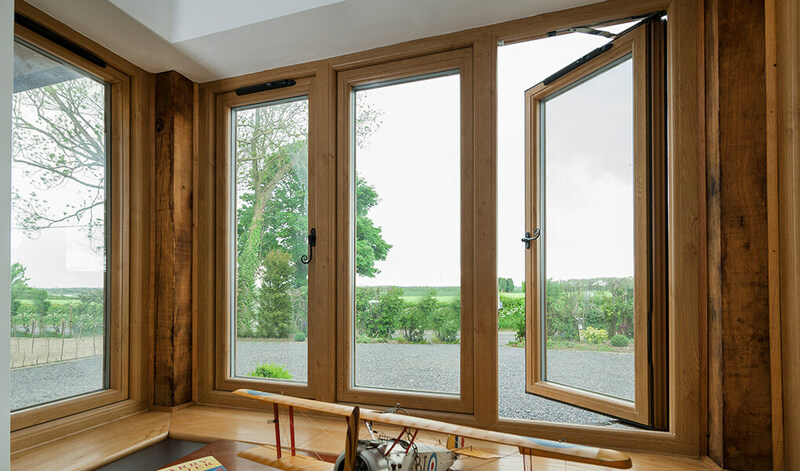 They’re one of the only window systems that can achieve the Passivhaus standard for energy efficiency, meaning the savings you stand to make far exceed those on offer from competing systems. Equipped with sealed units that offer excellent acoustic insulation also, anytime you spend in your home can be spent peacefully and quietly. Thanks to 9 heat-trapping chambers, they can achieve a Window Energy Rating (WER) of A+, making them one of the most efficient systems around. As they're glass bonded to the sash and equipped with internal glazing beads, the security they provide for homes is fantastic. uPVC is very easy to clean, meaning you can spend less time cleaning Residence 9 windows and more time enjoying their stunning looks and practical features. Complete your new windows with colour, of which there are numerous hues to choose from. If you're looking for a more natural finish, woodgrain effects can also be applied to the frames. Plus, you can even colour the interior and exterior part of them differently to match your home. 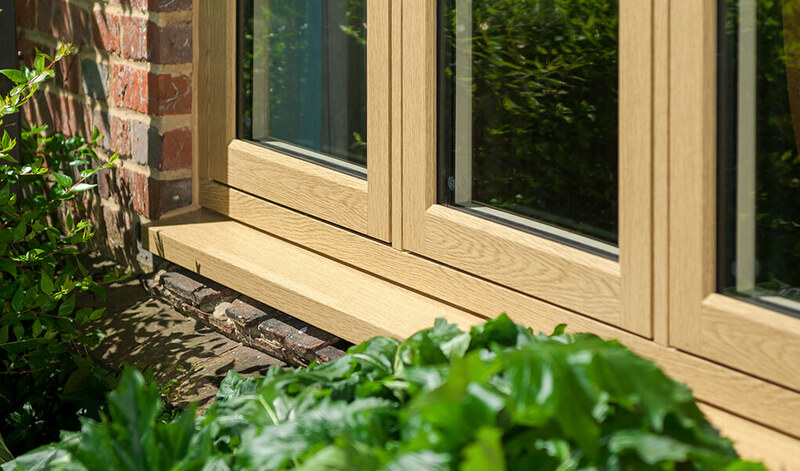 Residence 9 windows are suitable for use with double and triple glazed sealed units. We also stock a huge variety of decorative glass designs that can be used for them, some of which are very good for improving privacy. Hardware for our Residence 9 windows includes monkey-tail handles, pear-drop handles, and traditional window stays and pegs. As there are many opportunities to customise their appearance, we're confident you'll be able to find a suitable look for your home.